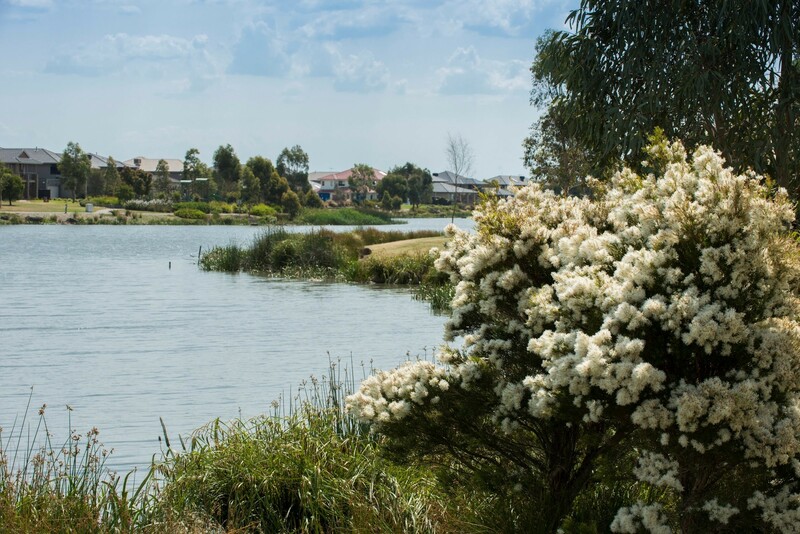 We manage Victoria’s groundwater, catchments and waterways, infrastructure, water saving and re-use projects, flood management, governance and water legislation, in partnership with a network of government agencies and water authorities. Reconnecting communities to water for cultural, economic, customary and spiritual purposes. Dam safety and water emergency management. 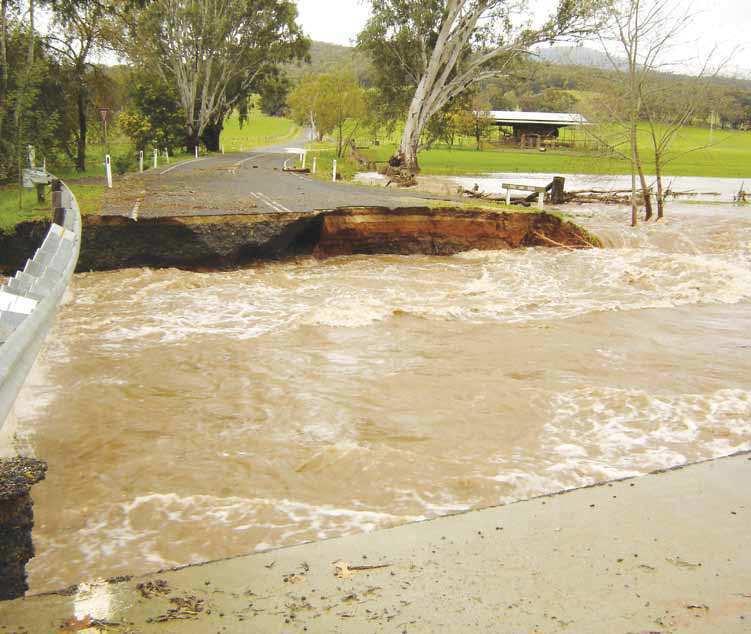 Balancing the competing objectives of managing floodplains for human and environmental needs. Water corporations provide a range of water services to customers within their service areas including water supply, sewage, water delivery for irrigation, drainage, and salinity mitigation services. Victoria’s water grid and markets will be developed and used to help us realise the greatest benefit from our valuable water resources. Victorian agriculture makes a significant contribution to Australia’s economy. Irrigated agriculture in Victoria was worth $4.9 billion in 2014-15 (ABS 2016), 33% of Australia's total irrigated agricultural production. Victoria’s environment is one of our greatest assets. It underpins our economy and provides social and recreational values that benefit our communities. 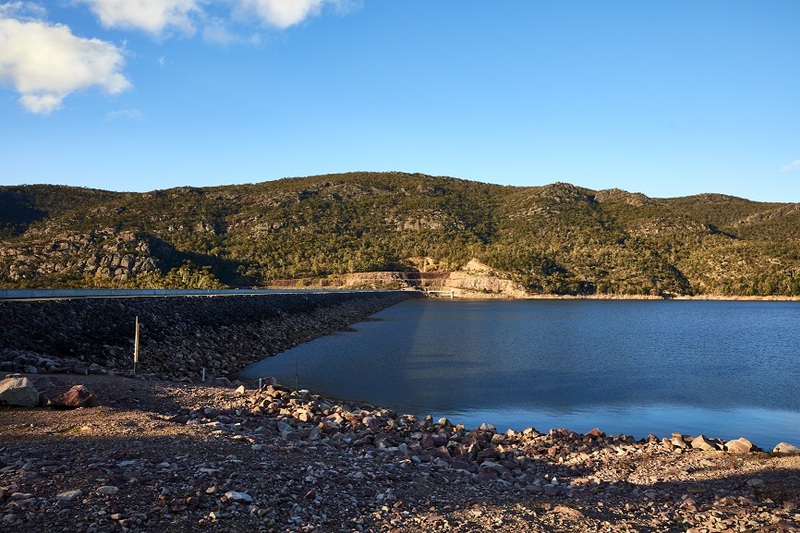 In Victoria, water is shared and managed in a way that provides both certainty and flexibility in an increasingly variable climate.